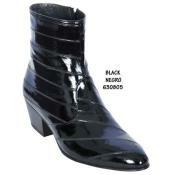 Not all men prefer to buy knee length high cowboy boots. 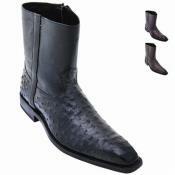 Most of the style and design of the outfit gets covered when you are wearing a high length cowboy boot. 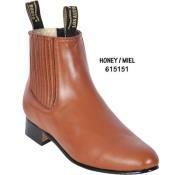 Even though the traditional style and design of ancient style cowboy boots for men were to have high length, with newer styles and designs hitting the men's fashion industry, you will find a number of variations in men's western footwear collection like cowboy boots for men. 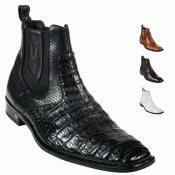 One such design and style that men are fond of is the classic and stylish mens ankle cowboy boots. These men's cowboy boots come till the ankle length of the foot, making it look like those stylish ankle length shoes but in cowboy boots style. 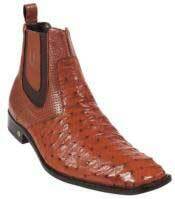 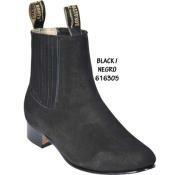 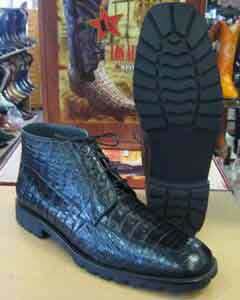 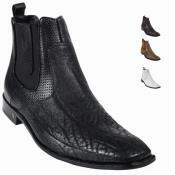 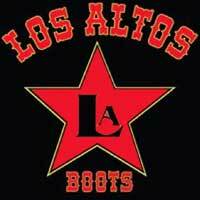 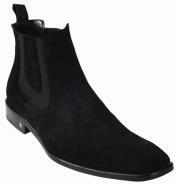 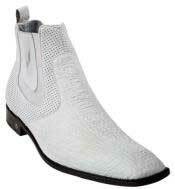 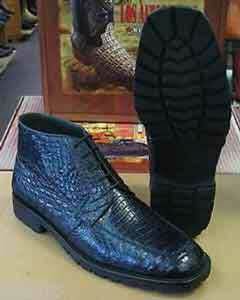 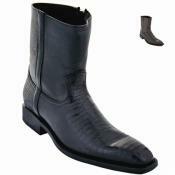 Also popularly known as mens low cut boots, these mens western ankle boots are in high demand among cowboy fans. 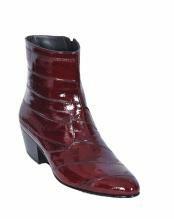 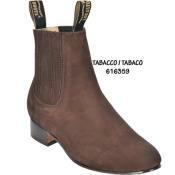 In these ankle length cowboy boots for men, the most popular colors are the mens black ankle boots and mens brown ankle boots. 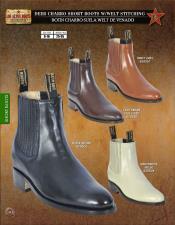 These are the two most common colors preferred by men in cowboy boots collection. 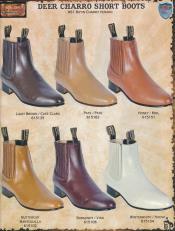 When you go for branded cowboy boots for men, you get a number of options in terms of style and design to choose from. 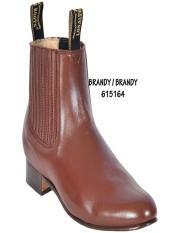 In addition to style and design, you will also find a number of color options like black, white, brown, taupe, navy blue, burgundy, sand color and so on. 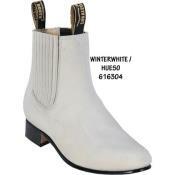 You can never go wrong buying an ankle length cowboy boot, as these are the most trending options in latest men's cowboy collections. Mens slip on ankle boots are yet another option that you will find in the collection of ankle length boots for men.These come in both lace up as well as lace-less styles. 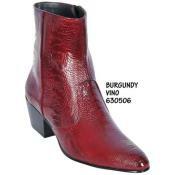 These ankle length cowboy boots come with different print designs on them. 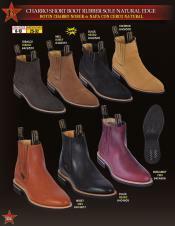 You may choose from simple plain solid pattern to printed dots, lines and other stylish patterns available in men's cowboy boots collection. 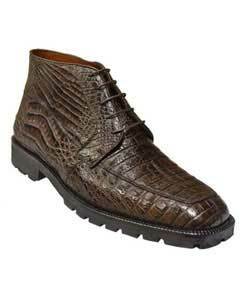 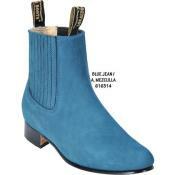 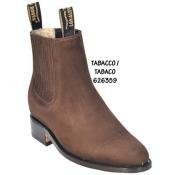 You will find European and Italian designs in classic cowboy boots for men. 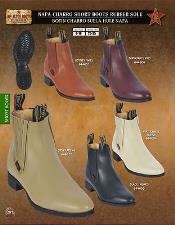 These boots are designed keeping extreme comfort for the foot in consideration. 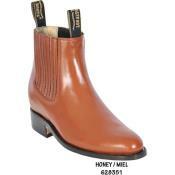 Hence you will never go wrong buying an ankle length men's western boot. 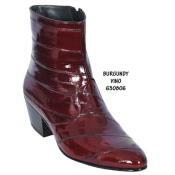 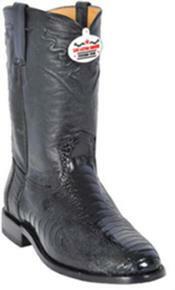 Mensusa has a dedicated category selling branded cowboy boots for men online. 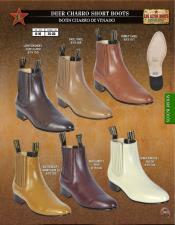 You can browse through the wide collection of men's cowboy boots available at our online store. 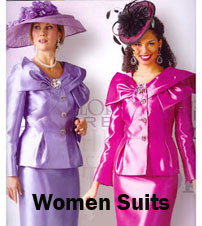 All our products are made from genuine and authentic fabrics. 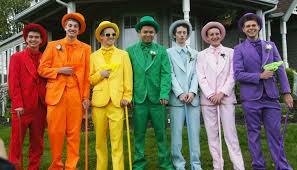 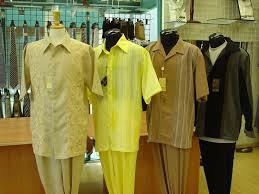 We offer a number of options in terms of style, design and color to choose from. 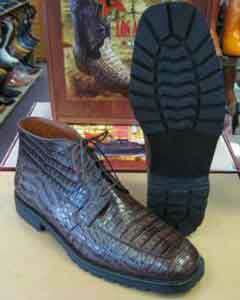 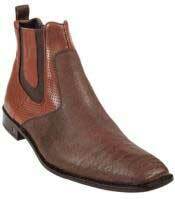 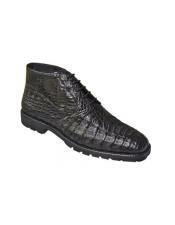 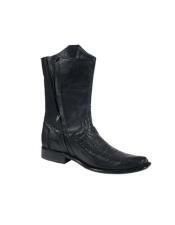 We also stock all men's sizes in ankle length cowboy men's boots. 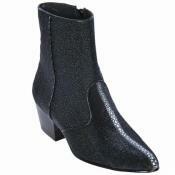 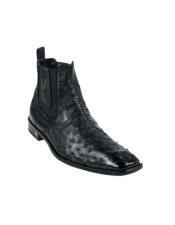 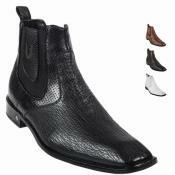 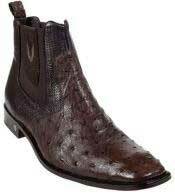 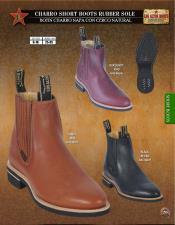 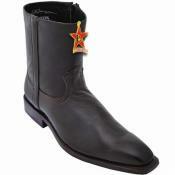 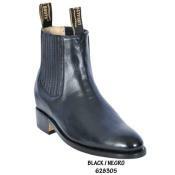 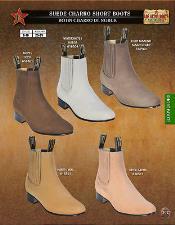 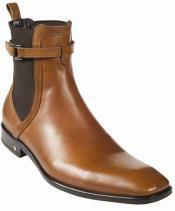 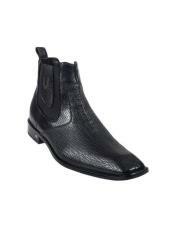 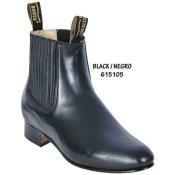 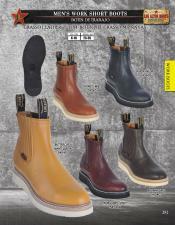 Simply log on to www.mensusa.com and browse our trending collection of men's ankle length western cowboy boots.